We have seen firsthand the rising number of powerful storms... vehicles need to be prepared and ready to deploy at all times. Tye’s company is headquartered in Fairfax, VA, and services Washington, D.C., Maryland, Virginia, North Carolina, Pennsylvania, Delaware, Kentucky and West Virginia. That in turn has led Tye to grow and transform his business. More specifically, ATA has increased the size of its team – notably installation and service – and takes great pride in providing technicians with the latest software and tools that allow them to schedule their time efficiently to respond to all customer needs. 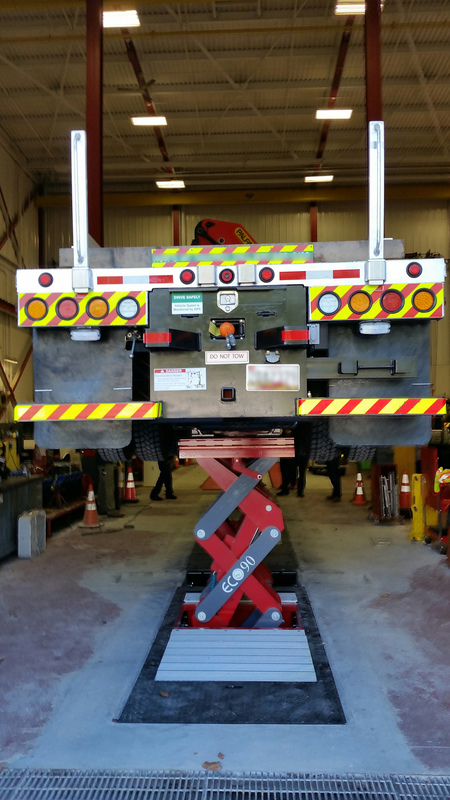 Other widely used lifts include the ECOLIFT, an ultra-shallow, full-rise axle-engaging inground scissor lift, allowing wheels-free servicing; SKYLIFT, a true, vertical rise platform lift permitting drive-on capability and easy access from all angles; and DIAMONDLIFT, a high performance telescopic piston lift that can raise up to 105,000 lbs. in a three-piston configuration. Context for utility fleets is also key. “Frequently, these large trucks are deployed to emergencies where undercarriages can become caked with mud, salt, and other grime. 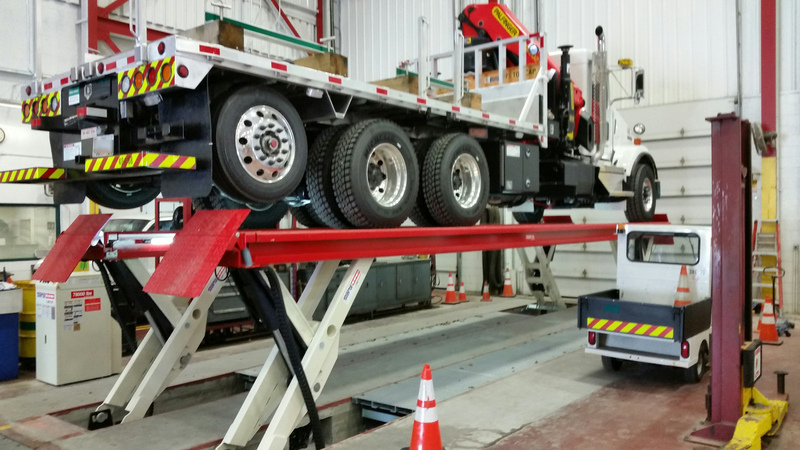 The SKYLIFT water-resistant Wash Bay model features hot-dip galvanized platforms allowing the vehicles to be thoroughly cleaned, thereby keeping battery and engine systems cool and spotless – all contributing to increased engine efficiency,” Tye added. The company recently attended the Electric Utility Fleet Managers Conference (EUFMC) in Williamsburg, VA. 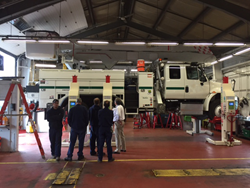 There, ATA staff showcased Stertil-Koni wireless Mobile Column Lifts and participated in key discussions with industry leaders.